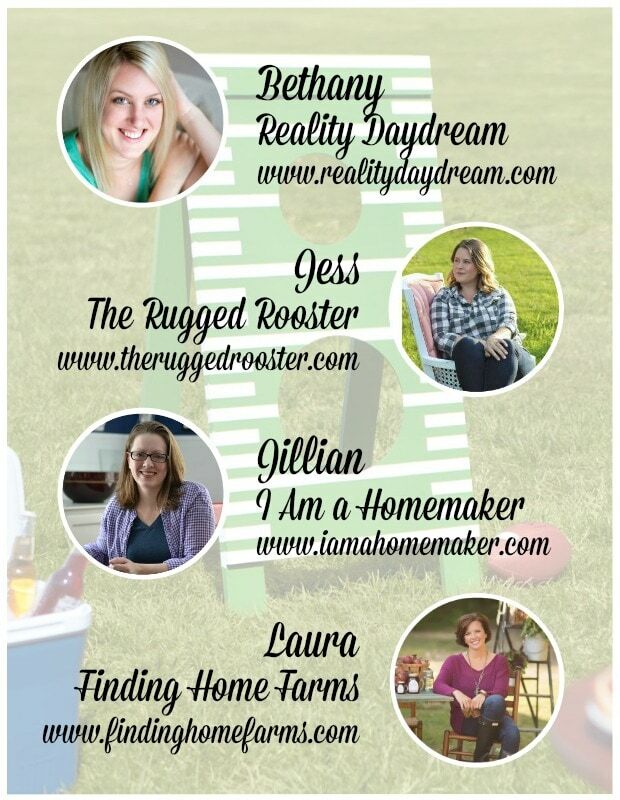 Who’s ready for another DIY Workshop at The Home Depot? With Father’s Day fast approaching this football toss DIY Workshop makes a great opportunity to spend time with Dad or even build something for Dad! 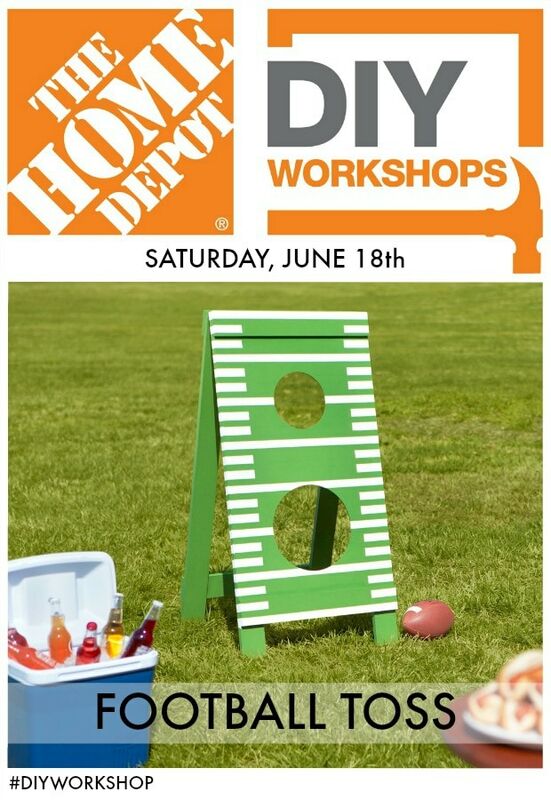 Click the above button to register for the football toss DIY Workshop at your nearest location. 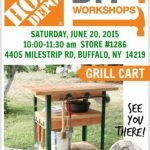 The Home Depot offers worshops at all of their locations for do-it-yourselfers of all ages and experience levels: Do-It-Yourself (DIY), Do-It-Herself (DIH) and Kids. 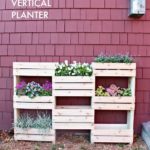 Learn how to build decor projects, how to make easy home repairs and how to operate tools through demonstrations and step-by-step instructions. 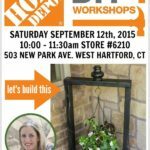 Visit http://workshops.homedepot.com to learn more. 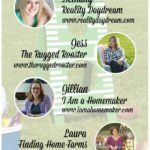 Disclaimer: The Home Depot partners with bloggers such as me for DIY Workshop program. As part of this program, I received compensation for my time. 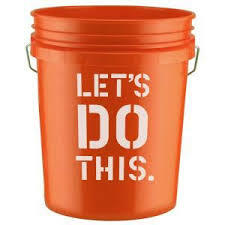 The Home Depot believes that consumers and bloggers are to form their own opinions and share them in their own words. The Home Depot’s policies align with WOMMA Ethics Code, FTC guidelines and social media engagement recommendations.